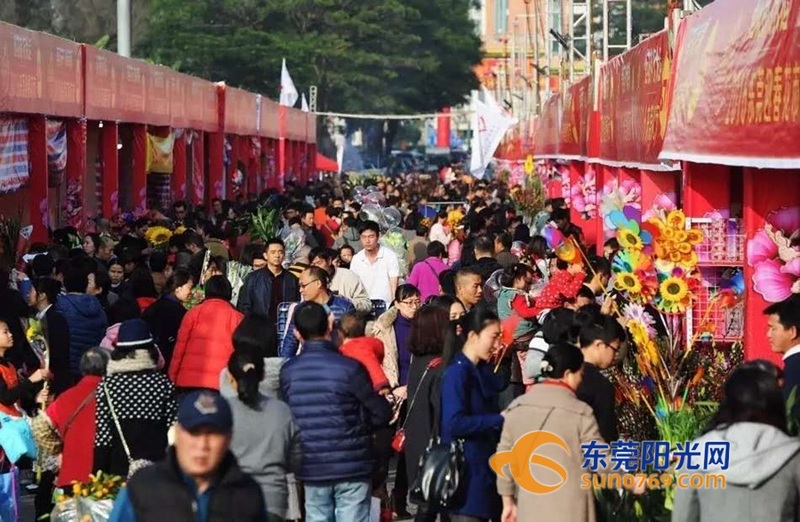 According to a press conference held on 11th January, Dongguan's 17th Spring Festival Flower Fair this year will remain divided between the main venue in Nancheng District and the sub-venue in Dongcheng District. The main venue for the Nancheng district flower fair is scheduled to open from 9am-9pm, 30th January to 4th February. The venue is still located at the Nancheng Guihua 4th Road, behind Dongguan Customs and Dongguan Broadcasting Station. The flower fair will predominantly sell various types of oranges, chrysanthemums, potted plants, artificial flowers and trees, artistic flower arrangements, herbs, fish and insects, and festival supplies. The exhibition area will be about 16,000 square metres with about 367 large-scale booths. There will also be five regional booths, namely, 68 oranges and potted flowers booths, 211 stylistic flower booths, 4 potted chrysanthemum booths, 4 peach blossom booths, and 80 booths for festival products. 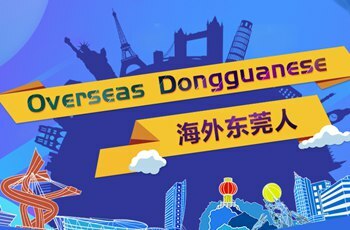 The sub-venue in Dongcheng is located at the canal-side road section of Dongjiang Flower World, Dongcheng District and will be open from 26th January to 4th February. There will be 330 booths, including 70 oranges booths, 108 high-end flower booths, 62 regular flowers booths, 60 festival goods booths, 20 peach blossom booths, and 10 booths for college students. In addition, this year will see newly-added areas such as a creative flower arrangement area, pottery area, DIY fleshy potted plant area, a lantern riddle area and lucky draw area. Fair organizers said that they will continue to integrate more cultural connotations to show a livelier and culturally rich spring flower fair. As in prior years, the main Nancheng venue will continue public welfare activities, such as organizing donations of oranges and flowers from flower farmers to welfare homes and nursing homes before the Spring Festival. 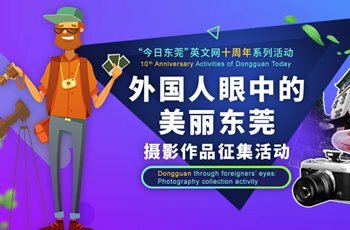 The Dongcheng sub-venue will hold various theme activities such as imitation shows, acrobatics, lion and unicorn dances, magic performances, pottery creation, a DIY fleshy potted plant growing display, a creative flower arrangement and a lucky draw.